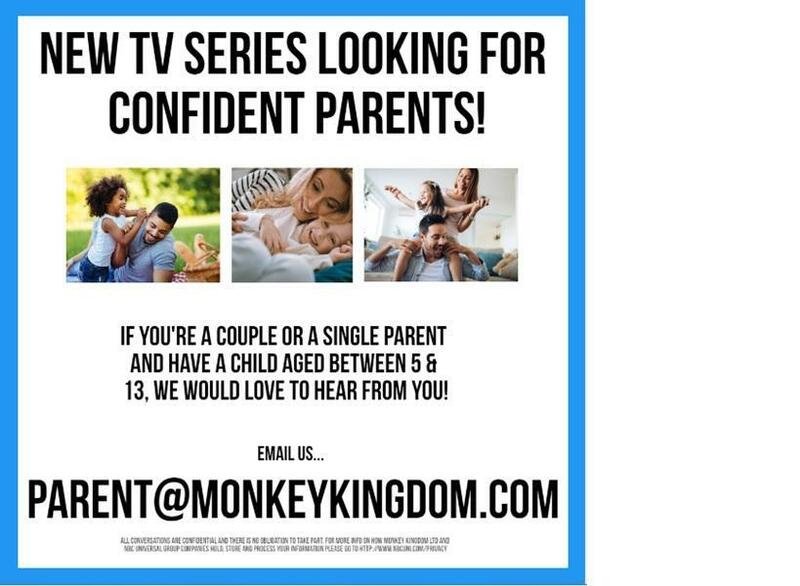 TV Production Company;Monkey Kingdom wants to hear from parents who are proud of the way they raise their children and who have a particular child-rearing strategy as we are looking for Britain’s Best Parent. Whether raising kids in a couple or singly we want to hear from parents who would like to share their approach with others. They will need to have at least one child between the ages of five and thirteen to take part.